In an effort to lift the country from the depths of the Great Depression Roosevelt enacted a series of financial reforms and regulations that came to be known as The New Deal. Not surprisingly he received a ton of criticism and was mocked for those policies. But in doing it he created hundreds and thousands of parks, schools, hospitals, bridges, roads, dams, and other public-works initiatives spread across the country. Among them is Hoover Dam less than an hours drive from my home here in Las Vegas. Without it this city would never have grown from the sleepy little town it once was. Today it is the most popular tourist destination in all of North America. 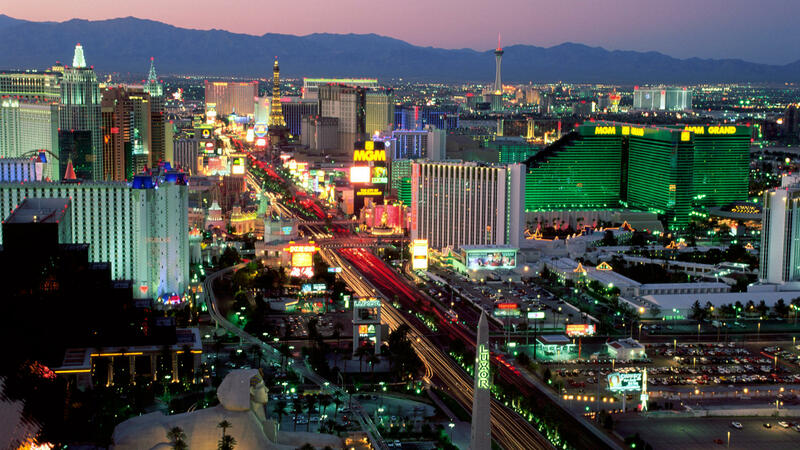 Over 42-million visitors come to Las Vegas each year. It takes a lot of water and electricity to make that happen, and Hoover Dam, built three decades before the boom provided it. Funny how things work out that way. Roosevelt was despised by many of his political opponents for not only his fiscal policies, but for his stand on social justice. Many scholars of economics believe FDR likely caused a delay of the economic recovery due to some of his strategies. Even today we are at no loss for the armchair quarterbacks who pass judgment on his decisions with the luxury and benefit of hindsight. But, It is not the critic who counts. In a similar way, as it did my uncle, the lives of many of the 3-million young men who participated in the Civilian Conservation Corp and came to be known as The Greatest Generation were changed as well. And let’s not forget: A great many of those lands, buildings, structures and other projects created under FDR still stand today as monuments to his legacy. Hence Franklin Roosevelt is given credit where he rightfully deserves it. He was the man in the arena.